✔ 3 Month Money Back Guarantee! My name is Stephen Conway. I spent 15 years as a recruiter for some of the world’s leading brands including Gillette, Colgate Palmolive, Kellogg’s, Procter & Gamble, Coca Cola, Microsoft, AT & T, Cable & Wireless, Disney, and Nokia. During my time in the business, I collated the feedback from thousands of interviewers and asked the same two questions every time about the candidates: What impressed you most? and What mistakes did they make? 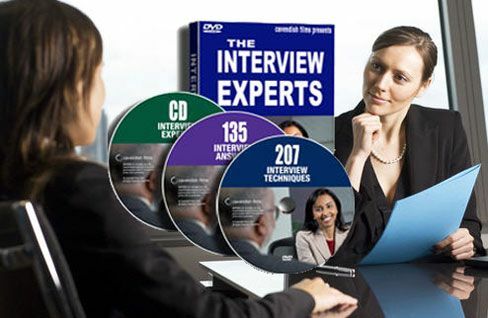 Our top selling Double DVD, Audiobook CD, and Bonus Pack, is a collection of the BEST tips, techniques and answers available. It has been helped thousands of people beat the competition and win the job, and is guaranteed to help you too. The Audiobook is ideal for last minute revision in the car or on the way to interview or download it to your iPod.